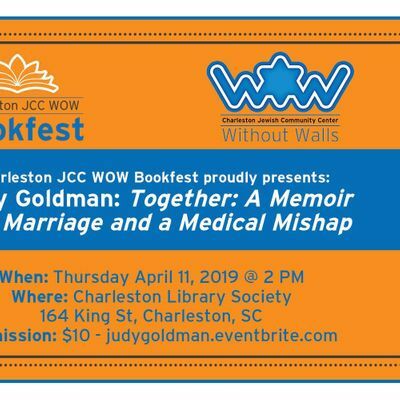 Charleston JCC WOW Bookfest proudly presents: Judy Goldman, Author of "Together"
A routine procedure left novelist, memoirist, and poet Judy Goldman's husband paralyzed. 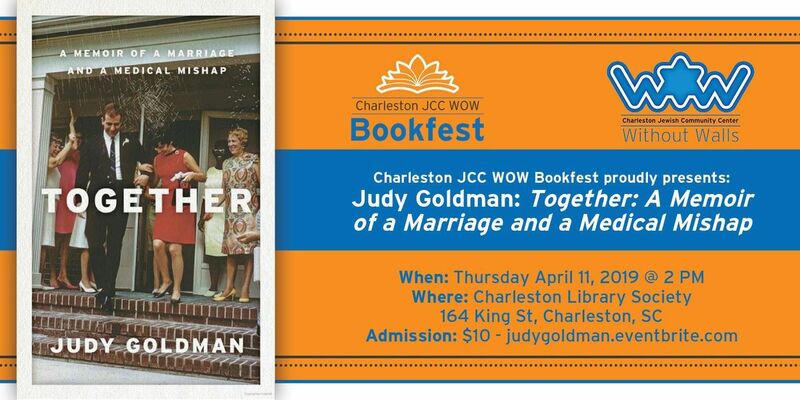 Together is her unforgettable account of the struggle to regain their normal life and a nuanced portrait of a marriage tested. When Judy Goldman's husband of almost four decades reads a newspaper ad for an injection to alleviate back pain, an outpatient procedure sounds like the answer to his longtime backaches. But rather than restoring his tennis game, the procedure leaves him paralyzed from the waist down - a phenomenon none of the doctors the family consults can explain. Overnight, Goldman's world is turned upside down. Though she has always thought of herself as the polite, demure wife opposite her strong, brave husband, Goldman finds herself thrown into a new role as his advocate, navigating byzantine hospital policies, demanding and refusing treatments, seeking solutions to help him win back his independence. Along the way, Goldman flashes back to her memories of their life together. As she tries envision her family's future, she discovers a new, more resilient version of herself. 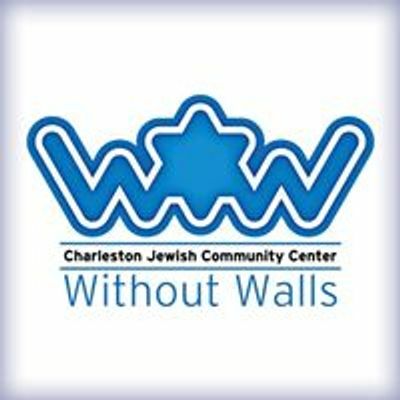 Together is a story of the life we imagine versus the life we lead-an elegant and empathetic meditation on partnership, aging, and, of course, love.